Small Business Owners, #GETCOVERED !!!! 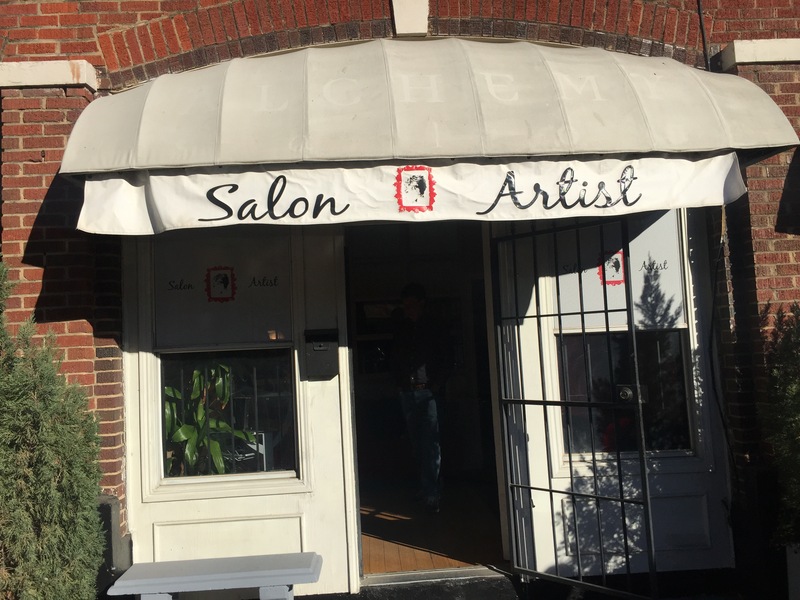 This morning I met the Secretary of Health and Human Services, Sylvia M. Burwell, at a small business in Dallas, Salon Artist, in Deep Ellum. 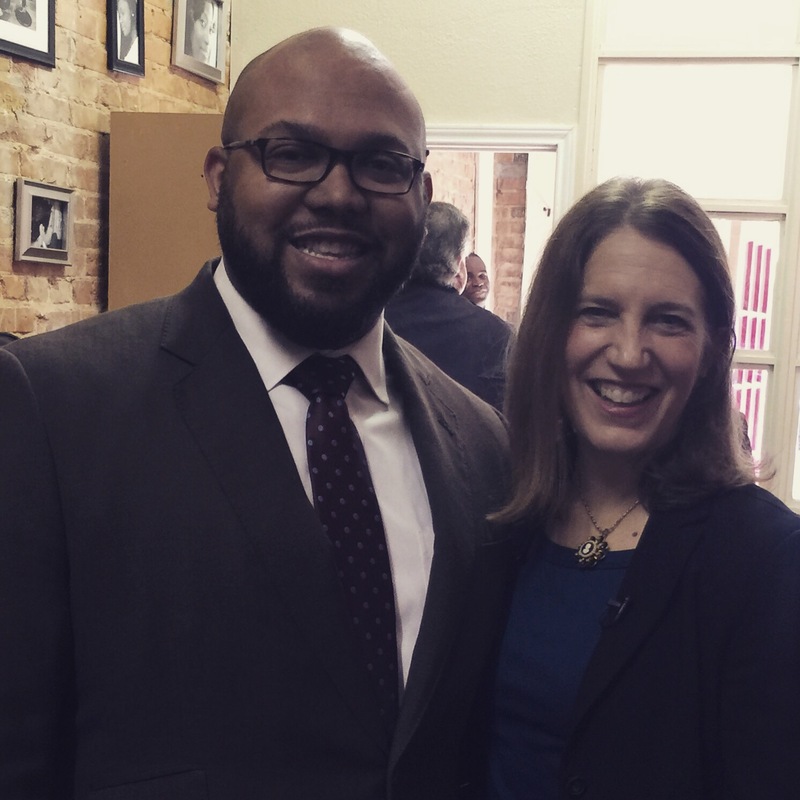 Secretary Burwell is on a tour for the next couple of days imploring small business owners, entrepreneurs, and citizens to enroll in the ACA marketplace before the February 1 deadline (www.healthcare.gov). I was honored to have the ability to ask a couple of questions and have a conversation with the Secretary (thanks @DFWBlackBloggers), as she has impacted my life in her past profession; she was a part of the Bill and Melinda Gates Foundation which funded it 100% of my college tuition at SMU- The place where I met my first business partners and started my companies (www.gmsp.org). So to see her in such an important role regarding the quality of life of people doesn’t surprise me. At the salon, there were are range of questions from individuals transitioning from their parents insurance, to the interaction between company health care and the marketplace, to the different improvements ACA have made since its launch October 2013. Burwell explained the importance in reaching all people through different communication mediums (snail mail, email, text messages, etc.) so all citizens can be covered, not only for emergency needs, but to receive information and tips for preventative care. Obamacare directly affects me as I NEED this marketplace to have basic coverage while I figure my path as an entrepreneur; I don’t have the luxury to have a corporation to provide me healthcare, so I need a vehicle to guide me in selecting the best plans for my health. I’m proud to say I enrolled for the 3rd time this month and my coverage begins February 1!